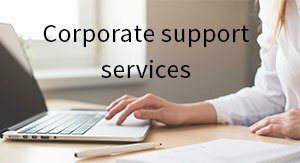 For over a decade, Healy Consultants Group PLC has been efficiently and effectively assisting our Clients with i) Gibraltar business registration ii) business licensing iii) business banking solutions iv) visa options and staff recruitment strategies and v) workspace rental solutions. Gibraltar is a British territory located at the southern tip of Spain, and is a strategically-located naval port. 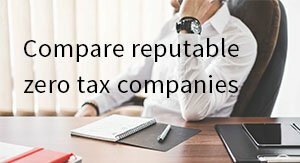 Gibraltar company registration is governed by the Companies Ordinance Act 1984 (based on the UK Companies Act 1929), and offers legitimate tax advantages to international business people if properly-structured. 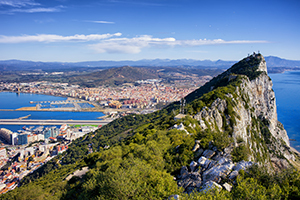 Both English and Spanish are widely spoken in Gibraltar, making it easier for the foreign investors to adapt in the country. 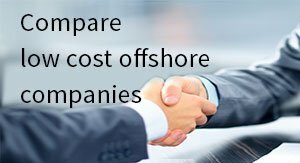 During the pre-Brexit time, many companies had moved to Gibraltar due to i) it being a tax-free residence and ii) its proximity to the attractive EU market. However, post-Brexit, these companies will no longer be able to enter the EU freely. 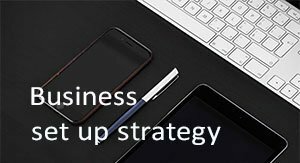 As a result, these companies could decide to dissolve or relocate again. 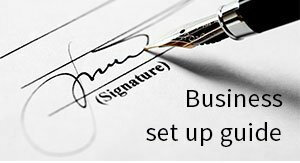 In Gibraltar, the company agents may require our Clients to appoint them as directors and bank signatories to oversee activities performed by the company. 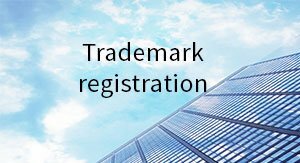 In some cases, local registered agents will also request a legal opinion before proceeding with company registration. 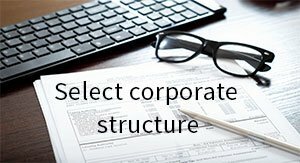 To help us engineer the optimum Gibraltar corporate structure, please complete the 3-minute questionnaire below; then press the submit button below.